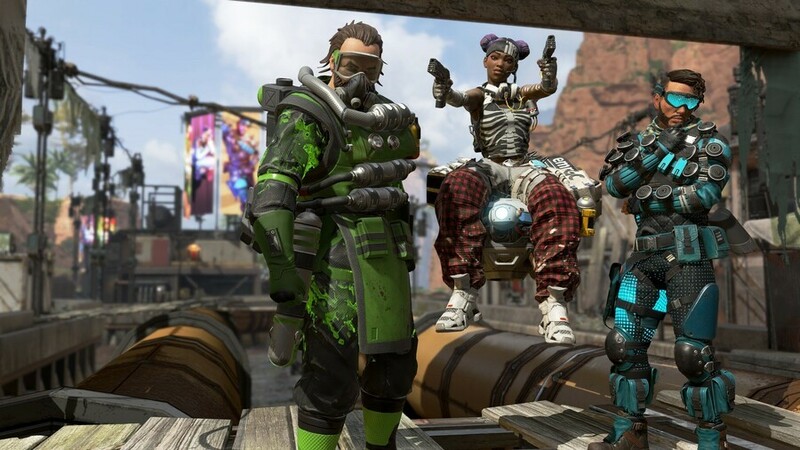 Electronic Arts has got a lot wrong this generation, but credit where credit’s due: the company’s hit a home run with Apex Legends. 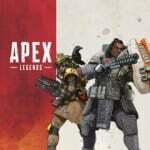 Announced and released little over a week ago, the title’s gone from strength-to-strength in seven days, amassing an eye-watering 25 million players and “well over two million concurrent users”. Those are staggering statistics. It sounds like developer Respawn Entertainment will be iterating and updating frequently, too, with timed Valentine’s Day loot available later this week. It’ll then be kicking off Season One properly in March, which will come with its own Battle Pass, as well as some all-new Legends. Expect the Battle Royale to keep growing, then – great stuff, as it's one of the best free PS4 games available at the moment. Awesome stuff! Remember when people were pooing on this game before it came out? Though, 25 milion huh... That's a lot of people in such a small amount of time. Do not use profanity; Use of unsavoury language including profanity and swearing is not acceptable, please remember that this website has users of all ages. @Tasuki Alright, I'll be careful next time mate. Didn't even know it was released on the PS4 already. Tells you all you need to know about my hype for this game. This game deserves it. Credit to Respawn. It is good to see them bounce back after Titanfall 2 seemingly being a commercial failure. The only downside is EA will profit from this and I’m sure they were putting lots of pressure on the developers. Even though I haven't scored a kill yet (helped damage an enemy and revived a team mate though) and are only just level 3, I'm quite enjoying my time with this one. Loved Titanfall 2 and this is quite reminiscent with the gunplay. Poor game. If only people didn't hate EA and gave it a chance. i've seen a lot of my friends list try it, then go back about their usual gaming staples. it's weird how about only 10% of this number tried titanfall, yet it's MUCH better imo. Won for the first time! Not from me lol. I was riding the coat tails of a great player. I didnt even kill anyone. I thought I did a couple times, but in the end only did damage. That's the great thing about this game. You can be a poor fps player and still win. You just have to be cautious and follow your best player closely. I was Iceman to his Maverick. Or more like I was Goose riding in the back. I’m enjoying it so far, and I’m not really into Battle Royale games. It’s quite a welcoming game to noobs. I’ve only killed a few players from a dozen games or so, but I still keep going back for more (punishment).